While addiction is often referred to as a “family disease,” current approaches in recovery do not provide treatments that address or account for the relationship between the person with an addiction and their partner. It’s time to change how we treat couples in recovery. To help move our clients from addiction to recovery, we need to know how to assess and treat addictive disorders, and to feel comfortable using tools and strategies to help couples address addiction and support recovery. Outcome research informs us that couples counseling is more effective than individual therapy in identifying addiction and in moving the person with the addiction and family into recovery. Couples and Addiction Recovery is a groundbreaking new training for therapists, counselors, and professionals who work with couples struggling with addiction as well as couples in recovery from alcohol, drugs, and/or behavioral addictions. This workshop draws from the fields of addiction treatment, mental health, and couples counseling, and integrates current research findings with knowledge from clinical practice. It integrates more than a decade of research by Dr. Robert Navarra with the Sound Relationship House model, developed by Drs. John and Julie Gottman. Dr. Navarra has worked in addiction recovery for over 25 years. He holds an Advanced Drug and Alcohol Certification and a national certification as a Master Addiction Counselor through the Association of Addiction Professionals (NAADAC). 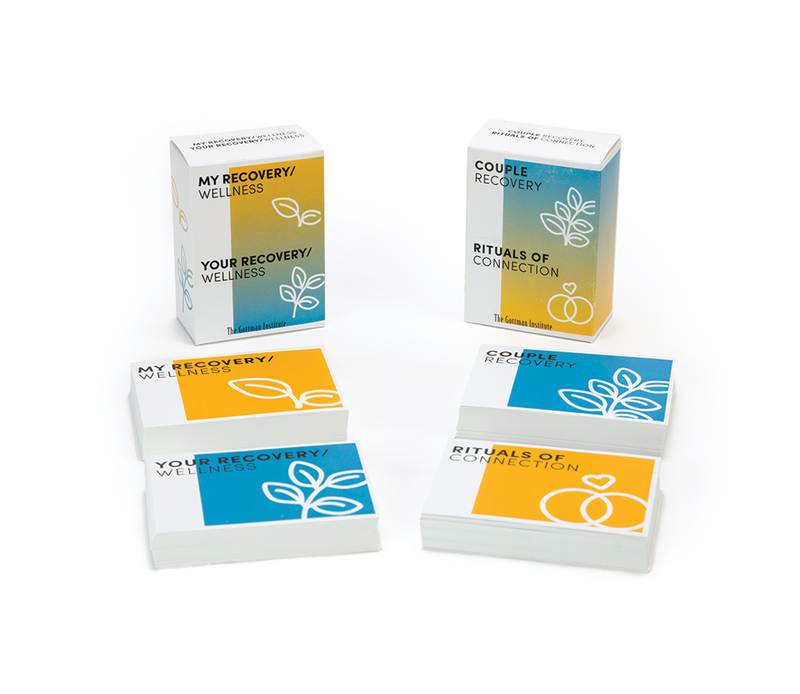 Thousands of clinicians worldwide have completed Couples and Addiction Recovery. Here’s what some of them have said about the workshop. Do I need previous Gottman training to attend? Specific interventions will be taught at the workshop, many based on modified or adapted approaches from the Gottman Method. While previous Gottman training is not required to attend this workshop, counselors, therapists. and recovery professionals who have completed Level 1 Training will find previous training helpful and relevant to both the theory and interventions covered in this training. What if I haven't had any couples therapy training? Participants interested in receiving the introductory training in Gottman Method Couples Therapy may purchase an online course or attend a live two-day workshop. Isn't working with couples who have less than a year of recovery too soon? Does this training address behavioral addictions? Do you offer a program for couples? We also offer a two-day workshop for couples called “A Roadmap for the Journey.” For more information, visit here.